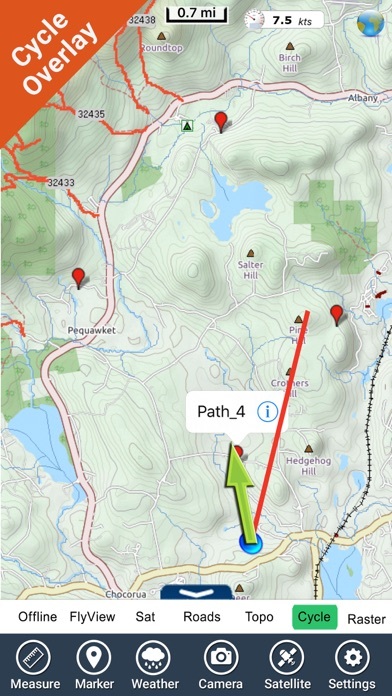 We used this app on a recent trip to the White Mountains, and it was perfect. 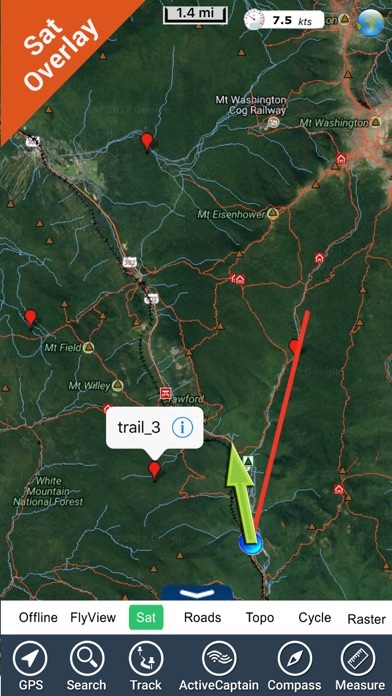 Our iphone's GPS tracked our location along a detailed trail map - no AT&T coverage required. 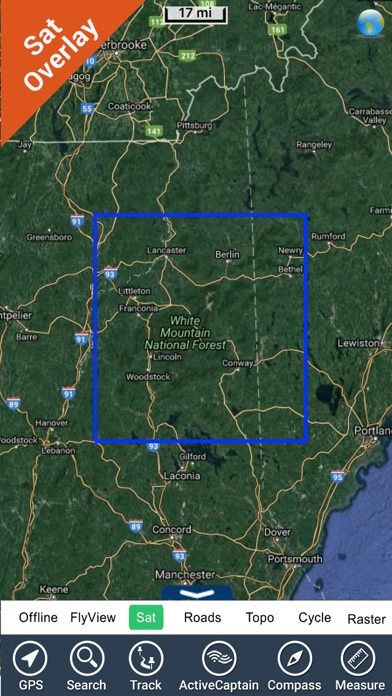 Also, while driving we searched for a few AMC and National Park roads that do not appear in Google, but were easily located in this app. Some navigation elements could be easier, this app exceeded expectations for the detail it provides. Not what I was expecting. Wanted something that actually gave me the maps to the trails, and this made it sound like thats what it did. 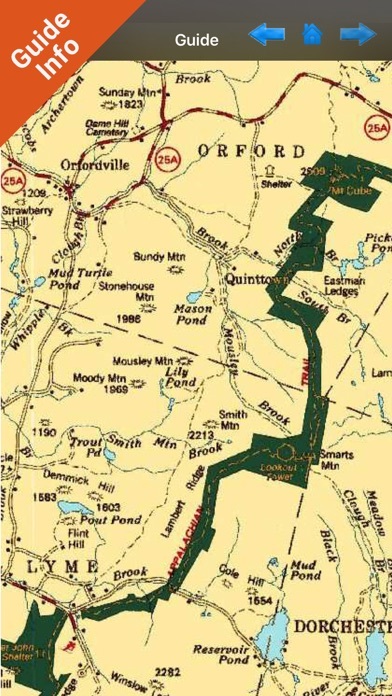 It actualy gives nothing more than the raod map would. 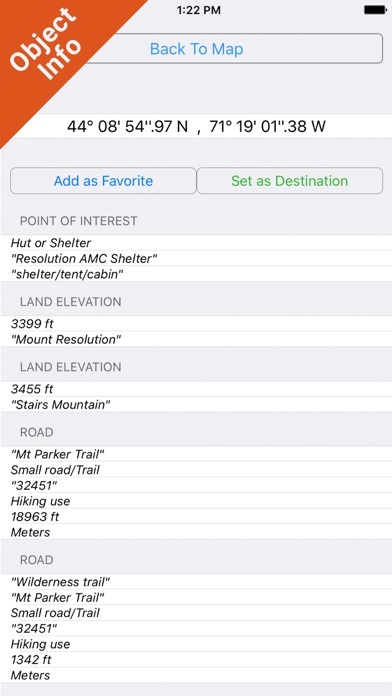 It does give more info on where camps and mtns, lakes are than road map, but not a whole lot more. But I will still use it.